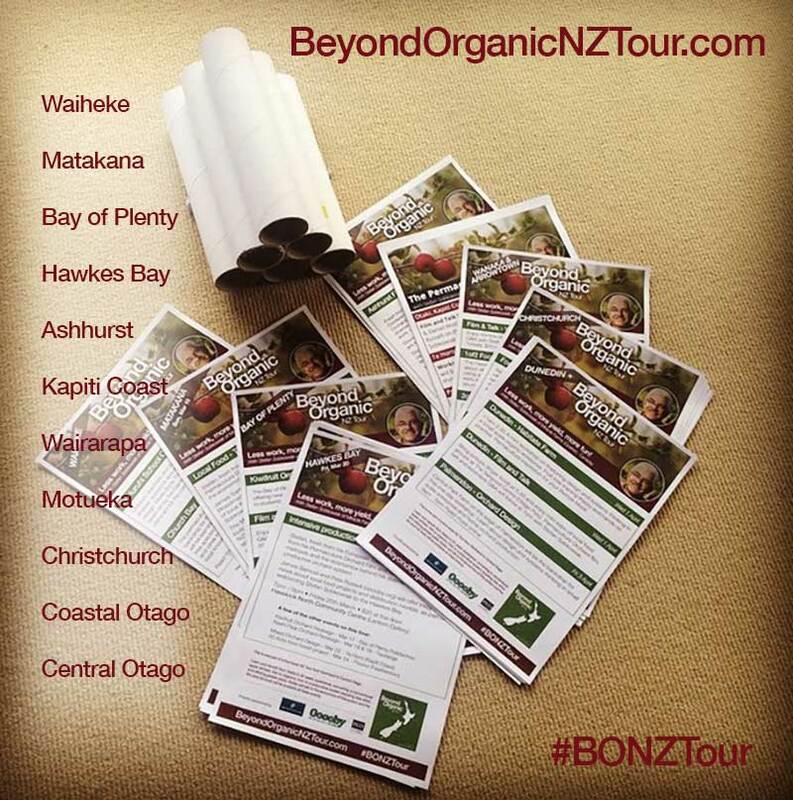 When I picked up the posters for the Beyond Organic NZ Tour events, there was an odd sense that it was all suddenly that much more real. Even though I’ve taught and am comfortable with social media, maybe I’m old school at heart and am used to the physical presence of print media. 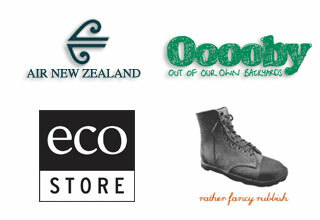 Anyway it was fun to send them off and start posting my own on Waiheke. This entry was posted in Tour news. If you or your organisation are working toward food security or creating new job and enterprise opportunities, then let's work together.